The next step after Agility Foundations is Agility classes. Whether you aspire to compete, currently do compete or simply want play agility recreationally, we have a class for you! 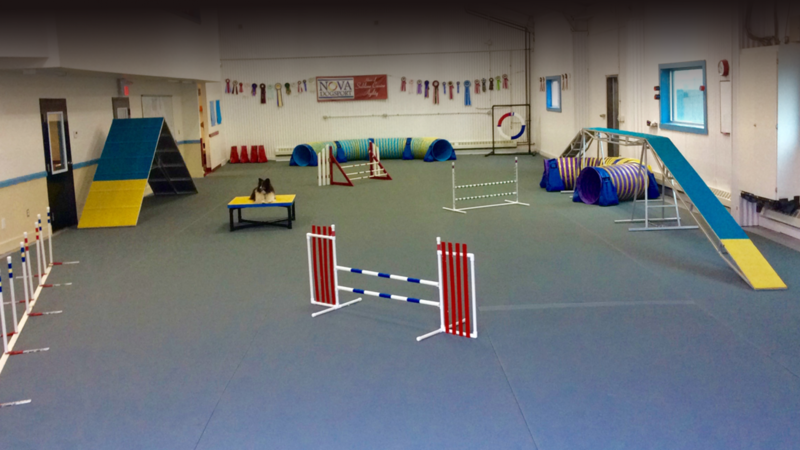 In this class we further develop our handling skills and the dog’s obstacle performance, and work through small sequences and courses. The focus is still on having fun with our dogs! Dogs participating must have completed an Agility Foundations course (or the equivalent in private coaching) as a prerequisite. Email lindsay@novadogsport.ca for more information.